We design anti-chafe swim wear for guys. We want these bathing suits to be as comfortable as your favorite jeans, so we’ve replaced that itchy mesh/net brief with an anti-chafe leg liner. Much nicer than cutting out that net and wearing your boxers. No Nets. Zero Rash. You’re Welcome. NuAngel, Inc., is a U.S. manufacturer of quality nursing, infant, and health products. The line includes award-winning, patented, and patent pending products. 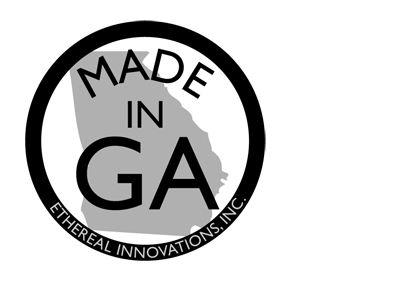 NuAngel products are cut, sewn, and packaged in Athens, Alabama. Our goal was to create a unique online shopping experience that would rival the high-end department stores, while offering products that you feel good about buying. We strive to accommodate you in those stressful weeks and months leading up to your new little one’s arrival. Our philosophy; never settle for less than the best. NOTE: Not everything on their site is Made in USA. Link provided will take you directly to their “Made in USA” selection. Earth Mama Angel Baby® is the only complete line of non-toxic, hospital recommended, organic and natural herbal products and USDA Certified 100% Organic teas specifically formulated to support women throughout the common discomforts of childbirth, from pregnancy through postpartum recovery, breastfeeding, baby care and even the loss of a baby. 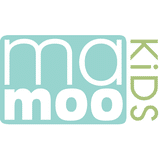 If you make or sell American made children’s clothing and accessories, (coats, shirts, jeans, dresses, suits, socks, mittens, lotions, etc…) and would like us to feature your business on this page, fill out our application and a MAM rep will respond within 48hrs.